Jennifer Lolley is the Outreach Administrator for the KPNC. Her job includes supervising the grounds and facilities, and acting as chief curator of programs, live collections, and outreach activities. 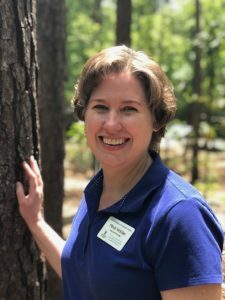 Jennifer’s enthusiasm and knowledge of environmental education are the cornerstone of the Kreher Preserve and Nature Center’s award-winning programs and the inspiration for student and citizen volunteers alike. Contact Jennifer at (334) 707-6512 or email (jrl0006 @ auburn.edu). 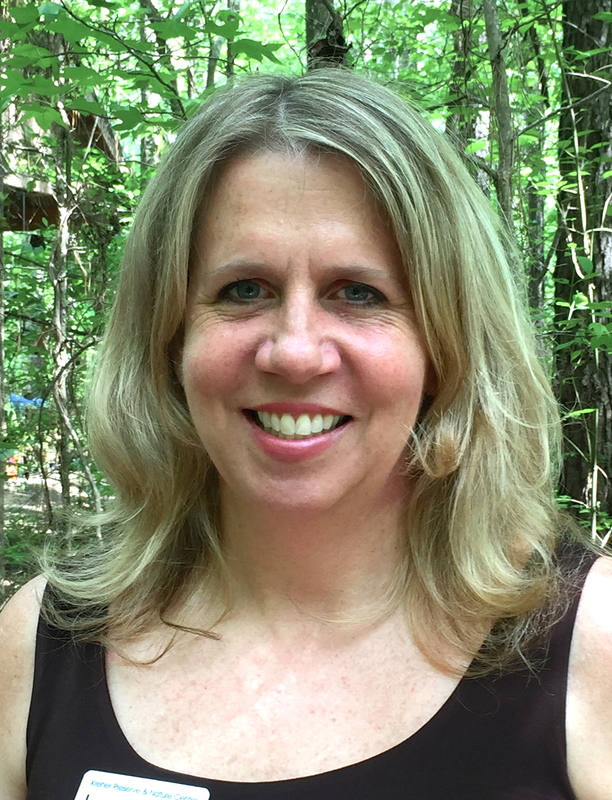 Sarah Crim is the Education Director for the KPNC. She has her B.S. and M.S. 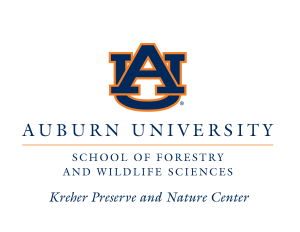 in Forestry from Auburn University and enjoys working with students and adults as they further their outdoor education and foster their love for nature. 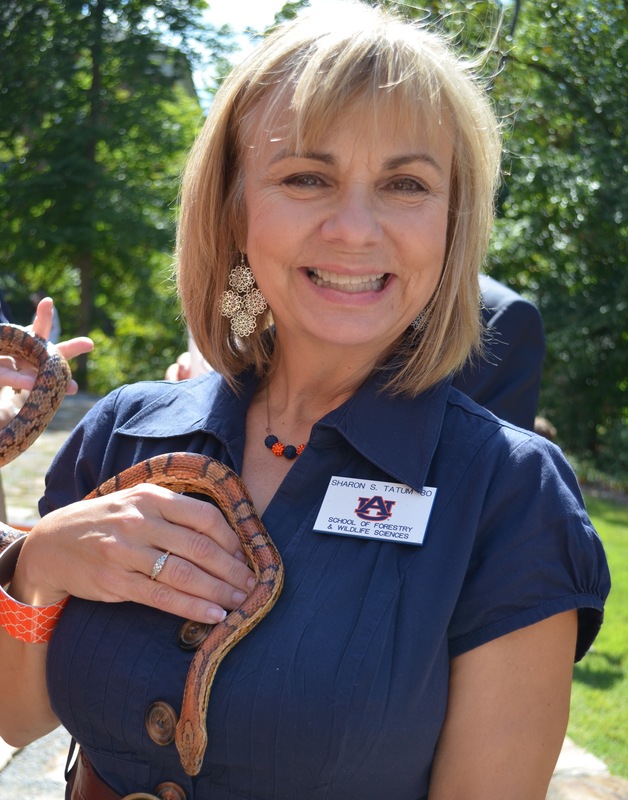 For information on educational programs, contact her at daysara@auburn.edu or 334-844-8091. Sharon Tatum, development coordinator, assists the Kreher Preserve and Nature Center with its fundraising and public awareness activities and acts as liaison for corporate and private giving through the School of Forestry and Wildlife Science’s Development Unit. Contact Sharon at (334) 844-1983 or via e-mail (sharon.tatum @ auburn.edu). 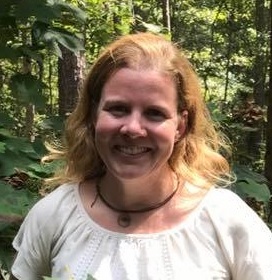 Emily Kling Ed.D., curriculum teacher, earned her Bachelors of Arts in Field Biology from Principia College in Illinois; a Masters in Environmental Education from University of Michigan; Education Doctorate in Higher Education Administration from Auburn University. 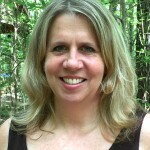 She has had 30 years of experience with youth leadership, natural resources, and environmental education. 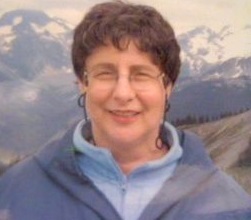 Since retiring, Kling has been active with KPNC; she even serves as the current advisory board. We are thrilled to have Kling be a part of our teaching programs. Mary Middleton is a teacher and naturalist for the KPNC. She has a background in education and biology and enjoys teaching about a variety of subjects. When she is not teaching, you can find her on her farm working with her horses or helping out her family. 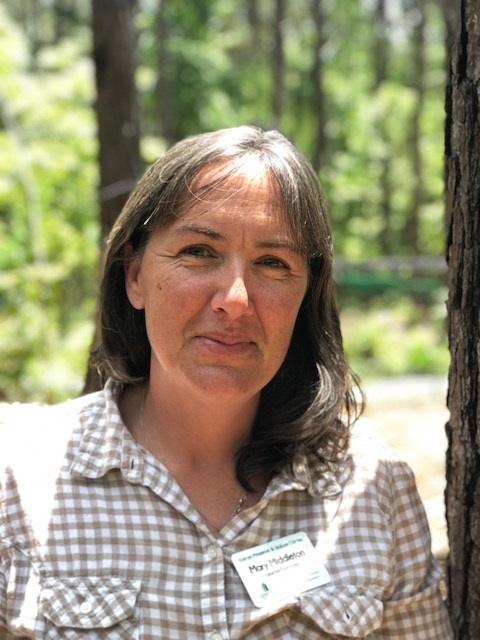 Dr. Mindy Walden is a teacher and naturalist for the KPNC. She has her Doctorate in Veterinary Medicine and worked for several years educating the public about health concerns and risks. 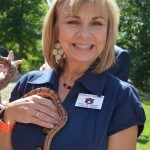 She teaches a variety of subjects, but her favorite is teaching others about the reptiles of Alabama. 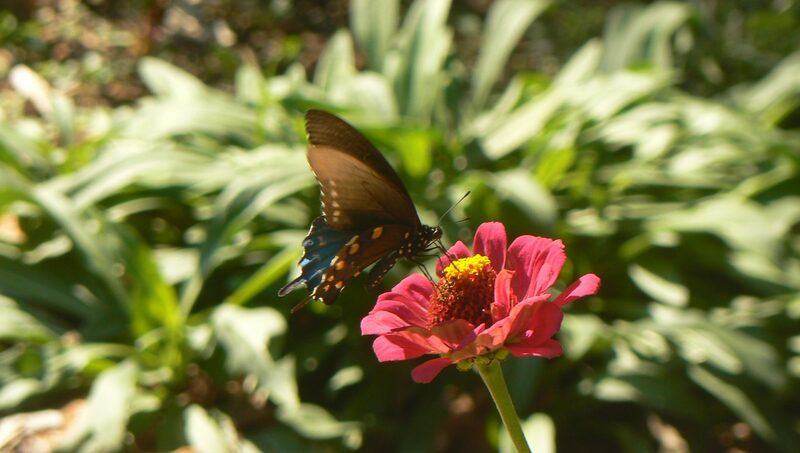 The Kreher Preserve & Nature Center routinely employs seasonal and part-time teachers, naturalists, and care-takers. If interested in learning more about potential job opportunities, please contact Jennifer Lolley at jrl0006@auburn.edu.